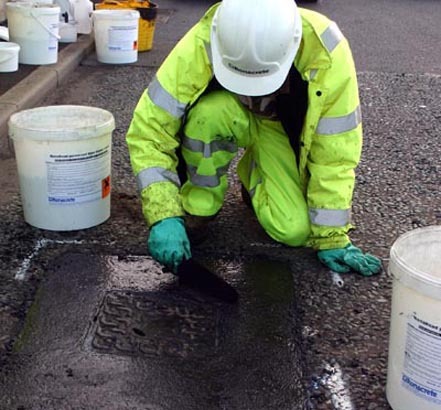 Aberdeenshire Council took Ronacrete up on their offer to trial RonaRoad EcoPatch pothole repair on a local authority road and as a result are now using the product for pothole repair with very pleasing results. 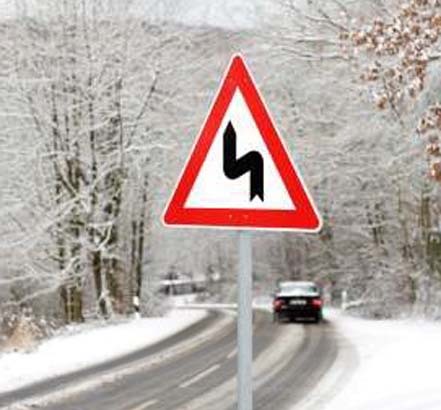 There was initial scepticism about how well a cold lay product would work in a Scottish winter, however RonaRoad EcoPatch performed well in the trials and remained pliable throughout. 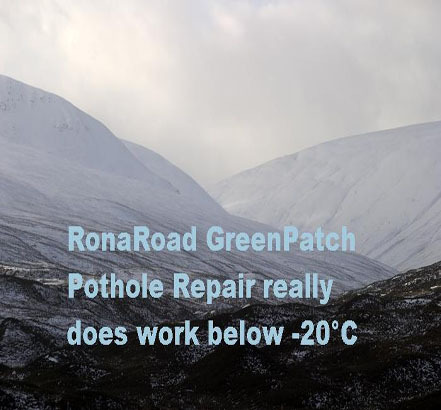 Its true effectiveness was put to the test when RonaRoad GreenPatch was successfully used to repair a really large pothole on the A944 at the incredibly low temperature of -23.5°C. 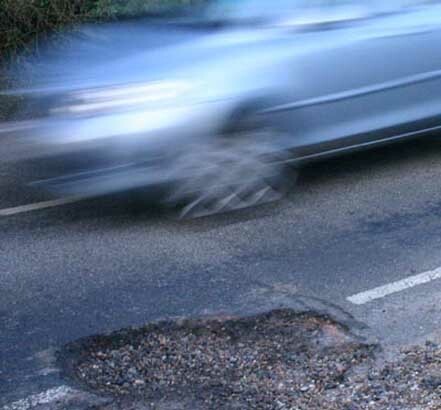 The council are also impressed by the convenience of RonaRoad GreenPatch pothole repair for emergency repairs because no heavy plant is necessary in its installation. 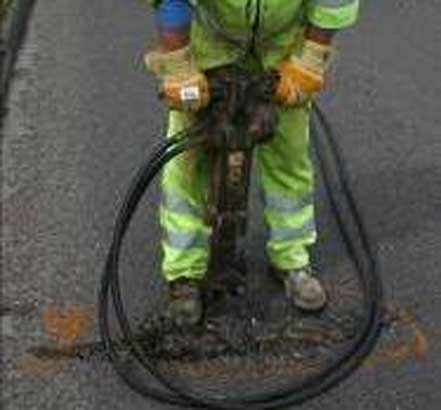 Road repair crews simply have to pick up as many buckets as are required and take them to the site. 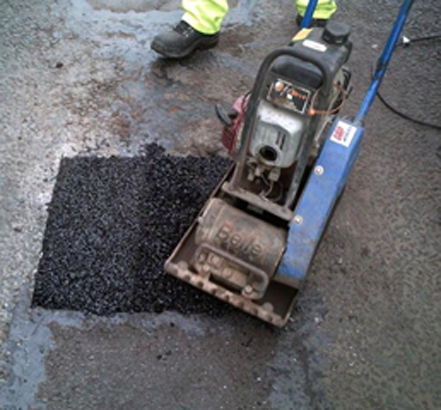 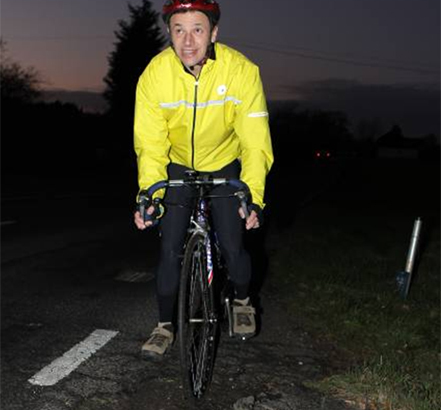 Ronacrete are happy to supply local authorities a no obligation, free of charge supervised demonstration of RonaRoad Ecopatch pothole repair on a local authority road.